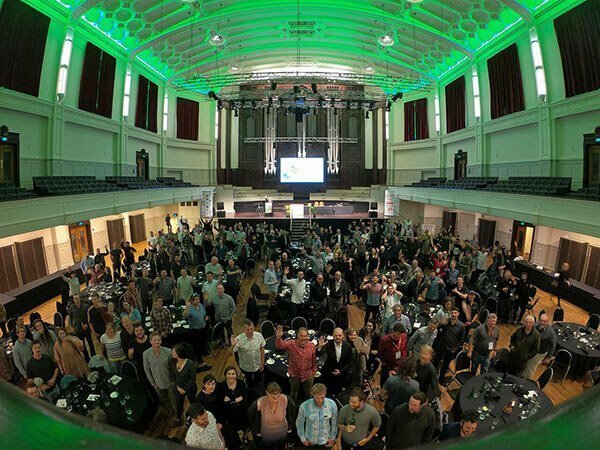 We are excited to publish all the Arborist Events for New Zealand and Internationally for 2019. Keep an eye on upcoming NZ Arb events and publications for this year. 2018 was a busy and successful year for the NZ Arb Association and its members. Last year’s success is down to the dedication and commitment of its members. The 2018 NZ Arb Conference, in association with Asplundh and NZ Arb Husqvarna National Tree Climbing Championship 2018 are both ‘done and dusted’ and what a week it was. This year’s events saw record numbers travel to Dunedin to take up opportunities for education, trade, competition and networking. A huge thanks to the sponsors, supporters, speakers and contributors of whom there are many. Without sponsors, these industry events would not be possible. Tiniroto near Gisborne – 11th and 12th May. Christchurch – The next TRAQ Course date is – 15th and 17th May. Wellington – Regional Tree Climbing Competition, 9th March. Christchurch – Asia Pacific Tree Climbing Championship (APTCC), 5th – 7th April. Christchurch – Regional Tree Climbing Competition, 17th August. 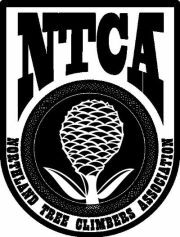 Auckland –Regional Tree Climbing Competition, 27th and 28th September. Waikato – Bay of Plenty Regional Tree Climbing Competition, 12th October. USA – International Tree Climbing Championship – World Championship, 9 – 11 August, Knoxville, Tennessee. Germany – ETCC European Tree Climbing Championship Dates: 21 – 23 June, Schlosspark Putbus. Germany – German Tree Care Days, Date and Location, 7th – 9th May, Augsburg, Germany. Australia – Arboriculture Australia Conference, Date and Location: 17th – 21st May, Wrest Point, Hobart, Tasmania. USA – ISA Annual International Conference and Trade Show, Dates and Location: 9th – 11th August, Knoxville, Tennessee.